Stacey Gustafson is a friend and fellow member of the California Writers Club/Tri-Valley Chapter. 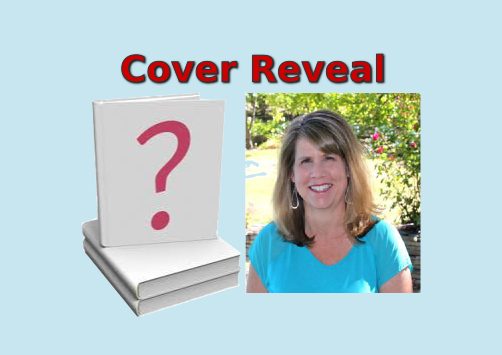 A humor writer who finds funny in suburban family life, she will publish her new book in Fall 2014 in both print and electronic forms. Hop into your minivan and get ready to cruise through the crazies of Suburbia! Humorist Stacey Gustafson makes an entertaining tour guide in Are You Kidding Me?, a brash, voyeuristic peek inside the topsy-turvy world of suburban motherhood, midlife madness, and all points in between. If you’ve ever called SWAT on a neighbor, faked a heart attack in church, or pulled your hair out while questioning the sanity of your family, Stacey’s tongue-in-cheek brand of humor will resonate with you. Enjoy the ride and don’t forget to fasten your seat belt. Stacey is an avid blogger. Her site Are You Kidding Me? is updated regularly. Her short stories have appeared in Chicken Soup for the Soul and Not Your Mother’s Books. Her work appears in Midlife Boulevard, Erma Bombeck Writers’ Workshop, Generation Fabulous, ZestNow, More Magazine, Pleasanton Patch, Lost in Suburbia, Better After 50 and on her daughter’s bulletin board. I wish Stacey all the best in her book launch this Fall. Thanks for sharing my book cover. I really appreciate your help. Love your graphics too. 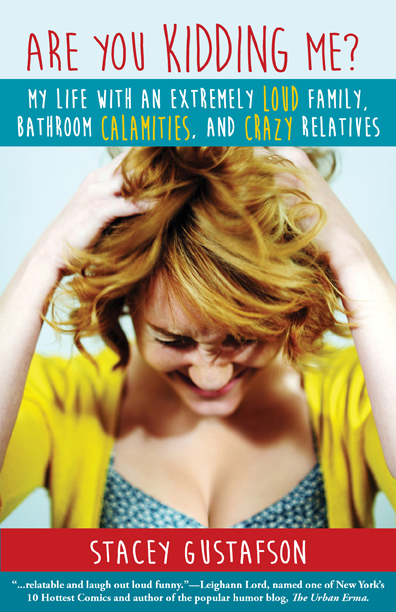 If you like crazy relatives, parenthood mishaps and nutty husband stories, I know you’ll relate to my book.